We’re more than just Disc Jockeys, we’re musical guides that set the stage for a magnificent wedding reception, fancy corporate soiree or ravishing party. Regardless of the occasion, we’ve been making memories for signature events for two unforgettable decades. With a sensible and inspiring approach, we guarantee that our musical presence will be the perfect complement to your individual event. We craft the most dynamic environment based on your guidelines and together deliver an enchanting night of timeless celebration. Knowing that each event has its own unique details and each one of our emcees have their individual strengths, we carefully pair the two, to ensure that each event evokes a sense of excitement and elegance seldom found today. At Adagio Djay Entertainment our philosophy is to assist you in creating an atmosphere that will make all of your guests feel welcome and involved without making the DJ the focus of the reception. Although the music is an important part of setting that tone, we believe the focus should remain on the guests and the beautiful memories that are being created as they celebrate with you. We are known for our tasteful and subtle approach as well as our exceptional attention to detail and award winning customer service. 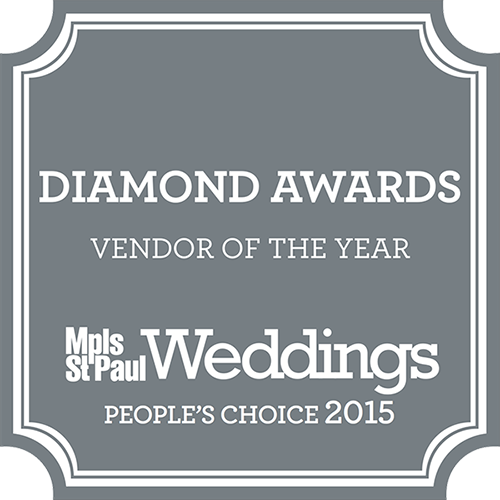 We are highly recommended by the area’s best venues, wedding planners, and other professionals in the industry. 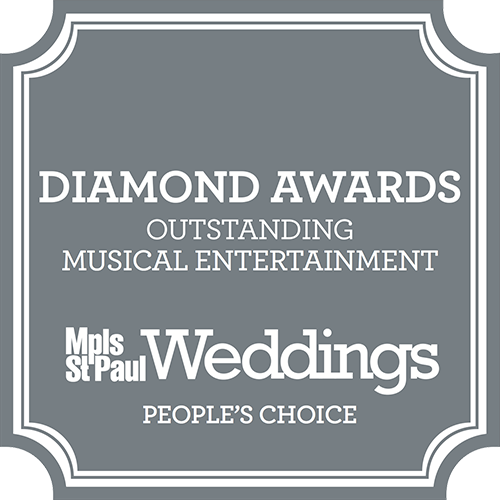 We have been recognized as one of the Top 150 DJ’s in the Nation by Modern Bride Magazine as well as “Best DJ” by Minnesota Bride Magazine. In 2007, 2008, 2009, 2010, 2011, 2012, 2013, 2014, 2015, 2016, 2017, 2018 & 2019 readers voted us The Knot Magazine’s “Best of Weddings Pick” and we were recently awarded The Knot Magazine’s Best of Weddings Hall of Fame. We have over 27 years experience in the entertainment industry and we are committed to the highest level of service and care for each client. We accept a limited number of events per evening to ensure superior service at every reception. We offer personal consultations, flexible office hours, emergency back-up staff and service technicians, and a guarantee that your questions and correspondence will always be handled with the utmost care and urgency. In an effort to simplify the overall wedding planning process for our clients our additional services include ceremony music and amplification, DJ/Live Music packages, dance instruction, videography, invitations and gifts. We take great pride in what we do and would truly appreciate the opportunity to be part of your special event.